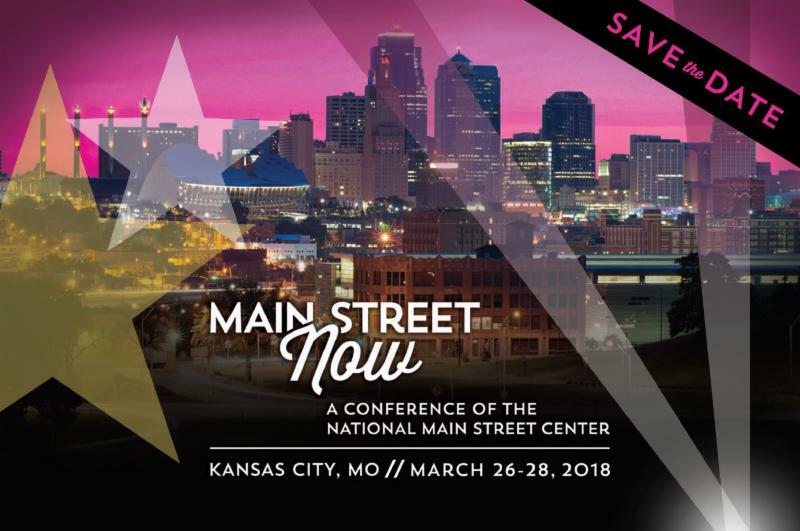 Missouri Main Street Connection is thrilled to co-host the 2018 Main Street Now Conference in Kansas City! Staff and conference committee members are working now on plans to educate and entertain over 1,600 attendees from across the country March 26-28. MMSC State Director, Gayla Roten stated, "Kansas City has the best barbecue - hands down! But we are so much more! We're excited for the privilege to organize and host this national event in Kansas City and to bring thousands from across the nation to our beautiful state." As plans progress and finalize, more details and volunteer opportunities can be found at www.momainstreet.org/2018MSN . 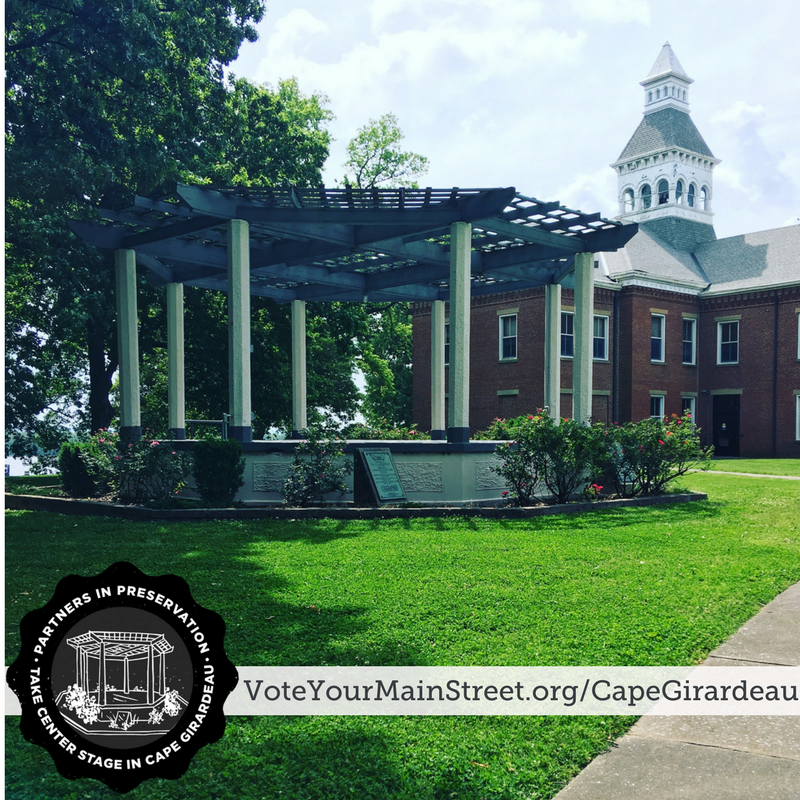 Cape Girardeau has been selected to compete for a top prize of $150,000! To celebrate their 30th anniversary, the National Trust for Historic Preservation has partnered with American Express, National Geographic, and Main Street America for the Partners in Preservation: Main Streets campaign to award 25 communities for revitalization and preservation projects. Cape Girardeau has their sights set on revitalizing Ivers Square next to the courthouse. Their plans include restoring the 103-year-old gazebo/bandstand, installing seating, and updating the landscaping and fountain. The park was recently named Ivers Square to memorialize James Ivers, a former slave and enlisted Union solder from the area. Cape Girardeau hopes to display the rich history of Ivers Square for the community. ﻿ Voting is open now through October 31 , and eligible email addresses can vote up to five times per day. Thank you to our 2017 Show Me the Money sponsors! Sponsors like these helped to make Show Me the Money a success! 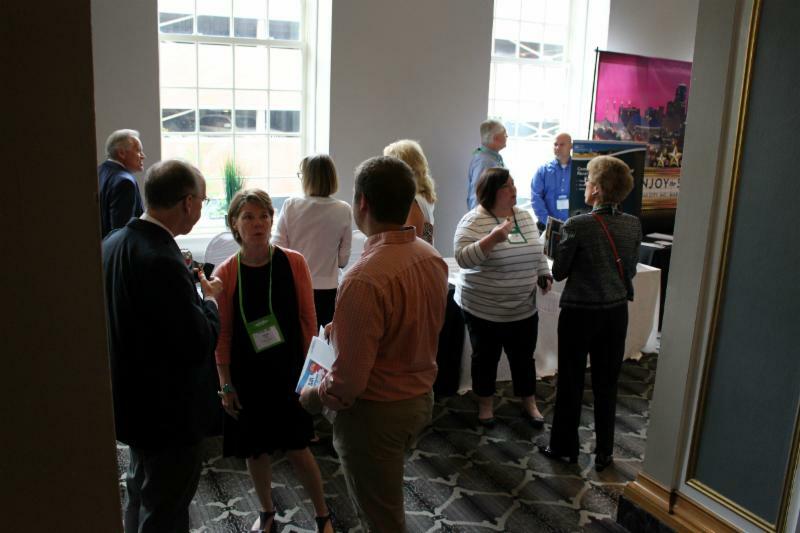 Attendees had the rare opportunity to hear from several Missouri departments in one conference about grants, loans, tax credits, and other forms of finance available for downtown and community revitalization progress. They were also able to talk with key department staff members about community-specific funding during the "Open House." How Do We Recruit More Volunteers? 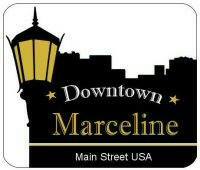 Downtown Marceline will be our host for the fall training on November 3. Board, Chair & Volunteer Development - Recruitment and Engagement will be the topic . How do we recruit more volunteers? David Renz, Director of the Midwest Center for Nonprofit leadership at UMKC, will address this hot topic. David will share his insight, through research and experience, on innovation and effectiveness to help you build a strong volunteer and leadership base for your organization. 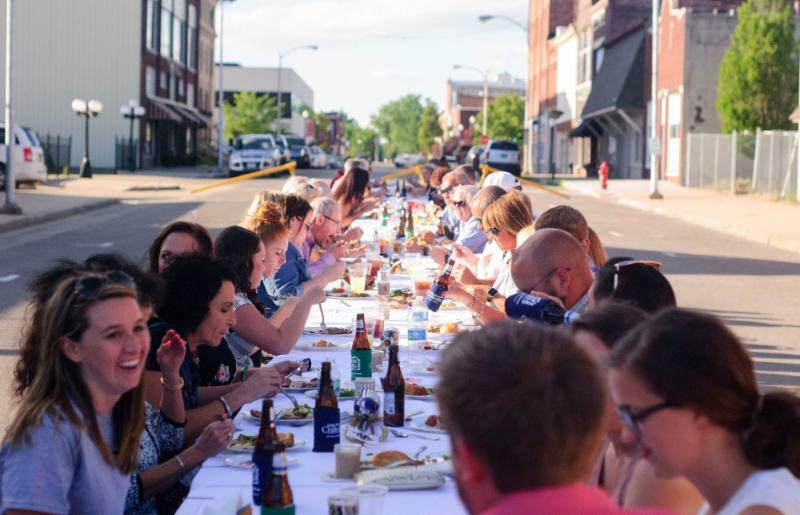 Missouri Main Street welcomed three new communities into the Affiliate Grant program. 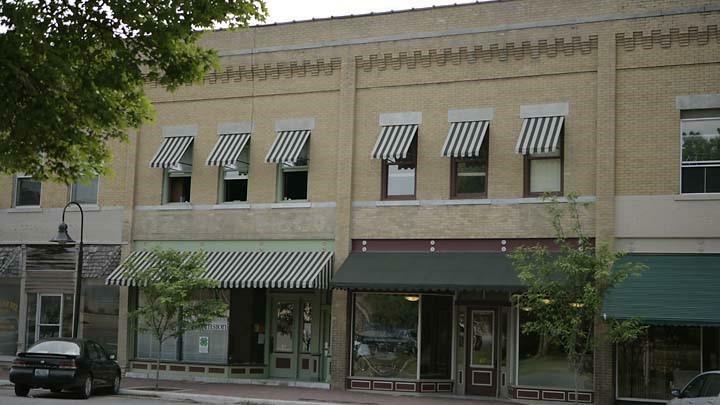 Monroe City, Ozark, and Rockaway Beach applied for the competitive grant process each identifying the need and desire to follow the Four-Point Approach ® to downtown revitalization. 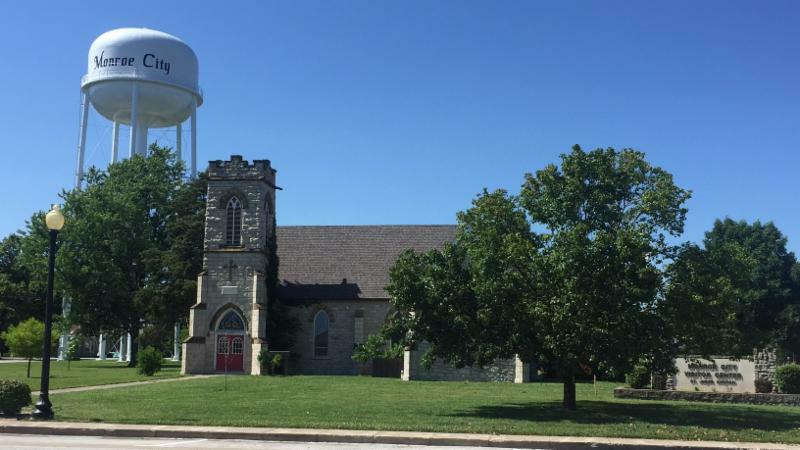 Monroe City is a small town of almost 2,500 in population near the Mark Twain Lake in northeast Missouri and sits at the junction of two major highways. They see 2,000,000 tourists annually and hope to use the grant service to revitalize the 100-year-old building stock in their downtown to better accommodate their visitors. Sitting on the Finley River in southwest Missouri, Ozark has a small town feel with all the amenities of a metropolitan area. After many years of inactivity, the community has reactivated their revitalization efforts with plans to utilize the downtown historic square. Rockaway Beach is a quiet resort town and popular trout fishing destination. With Lake Taneycomo for a living room, they hope to develop the lake front district for entertainment and shopping to bring more visitors. MMSC's Affiliate Grant Program is a competitive grant for services with applications accepted three times during the year. The next grant cycle will open the first part of 2018 with a free workshop. Dates and locations will be announced before the end of 2017. Congratulations to Main Street Chillicothe! Main Street Chillicothe is a semifinalist for the 2018 Great American Street Award (GAMSA) - the highest recognition given out by the National Main Street Center to exceptional Main Street organizations working to create more economically, socially, and culturally vibrant commercial districts. Winners for GAMSA will be announced in March at the 2018 Main Street Now Conference in Kansas City, Missouri. 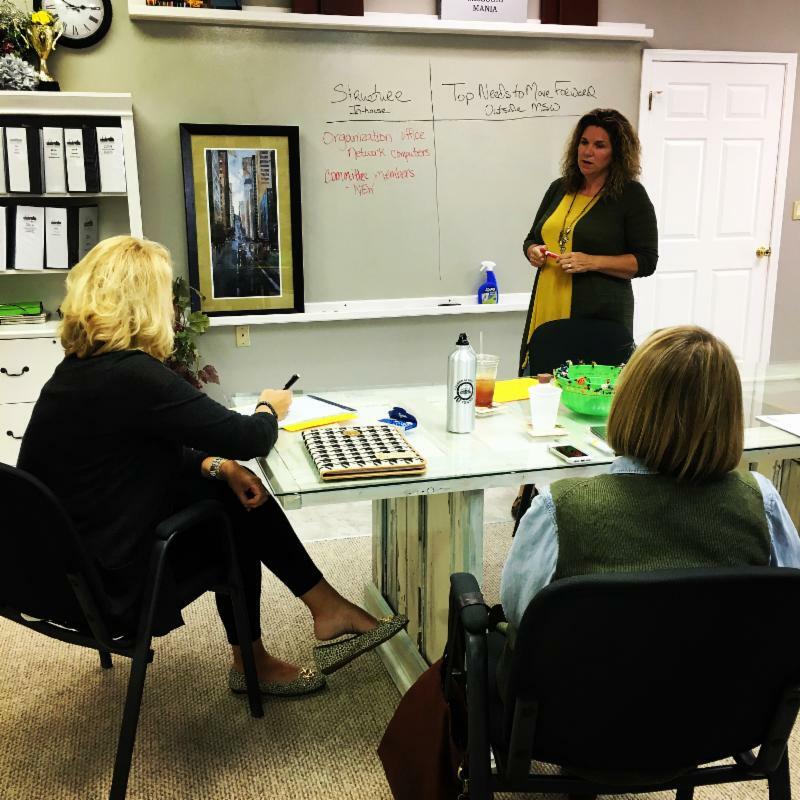 MMSC has space for up to 24 people for retreat-like and affordable training. Some of the services we provide include board retreat, team-building, Four-Points training, and new board orientation. Contact us for open dates. 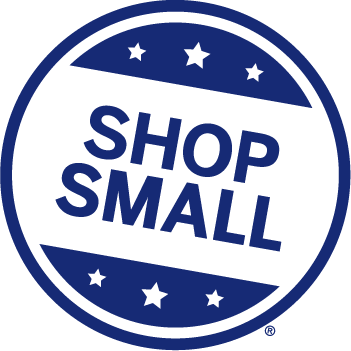 You can be a Neighborhood Champion for Small Business Saturday - find ideas and apply by at Shopsmall.com/NMSC . And remember to support your local small businesses on Saturday, November 25!